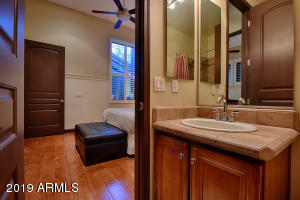 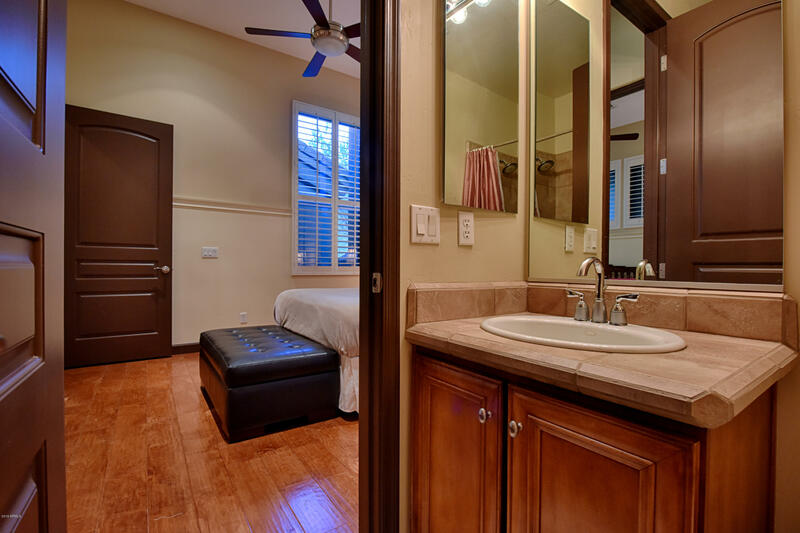 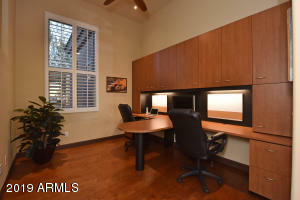 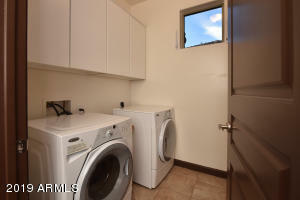 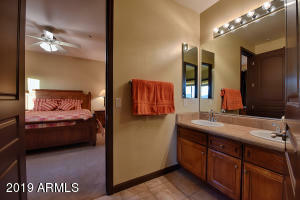 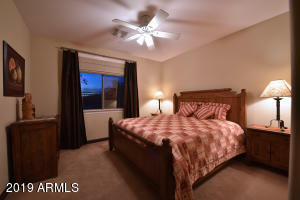 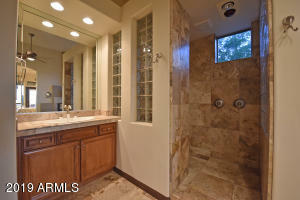 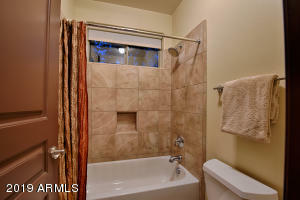 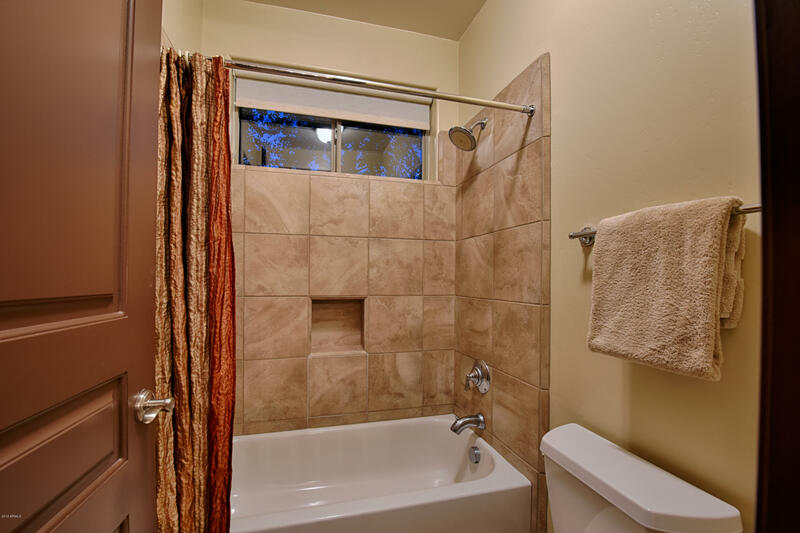 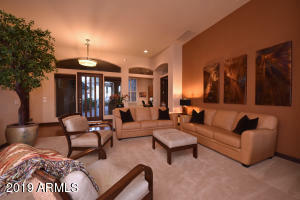 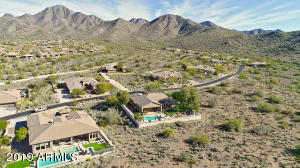 The ultimate in private living! 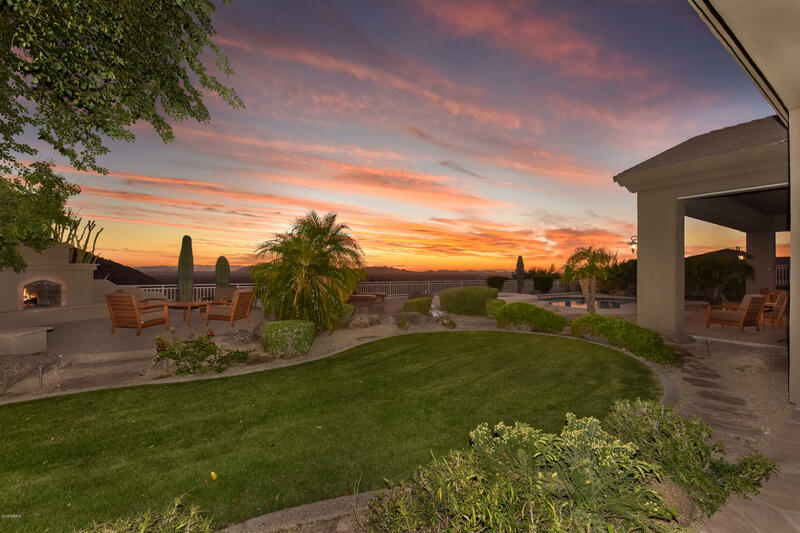 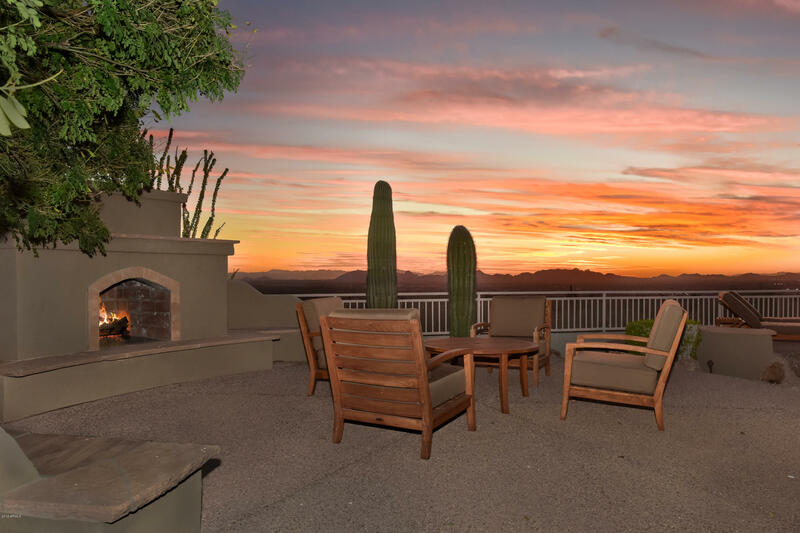 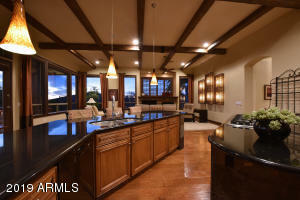 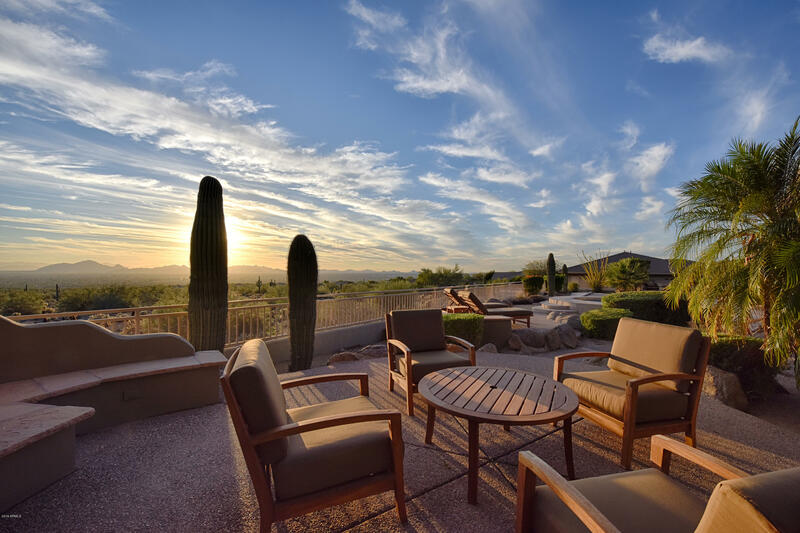 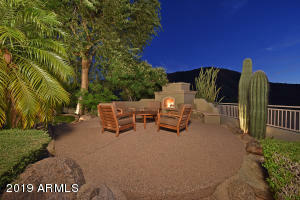 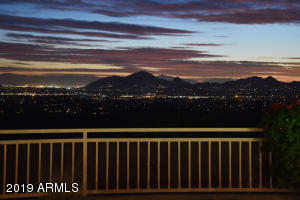 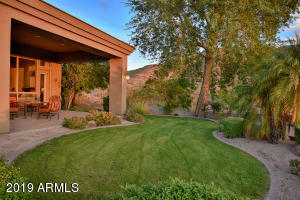 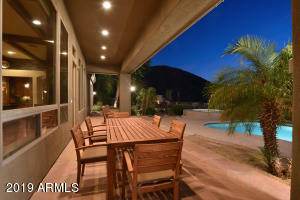 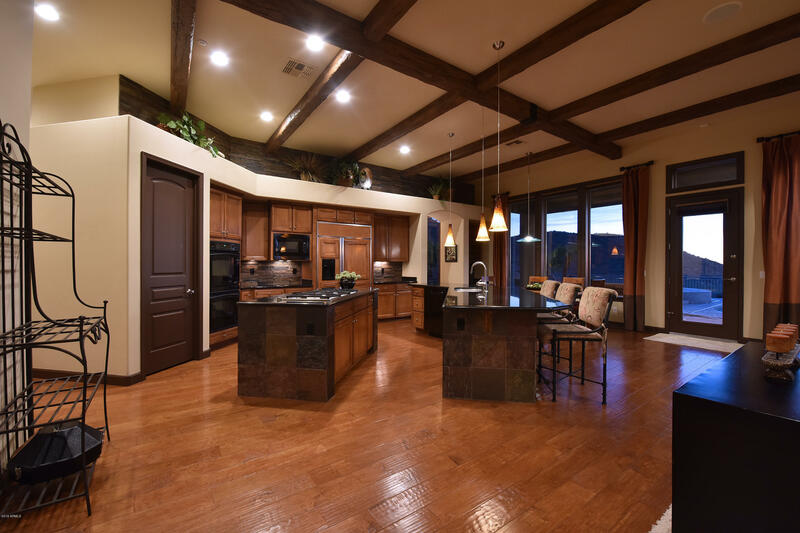 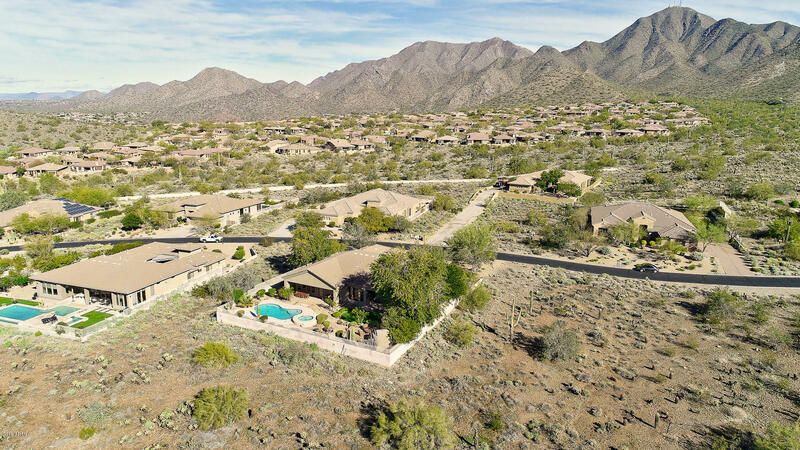 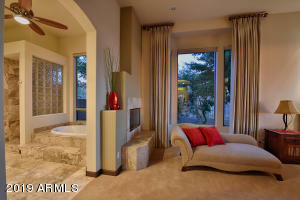 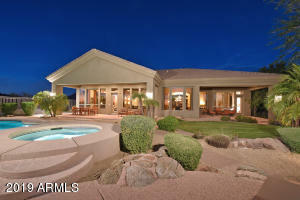 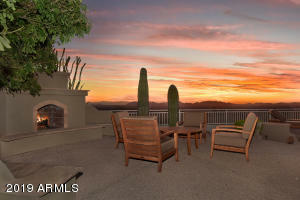 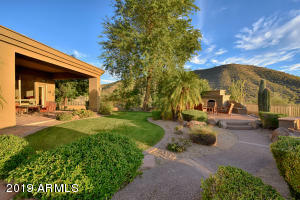 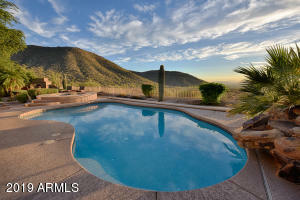 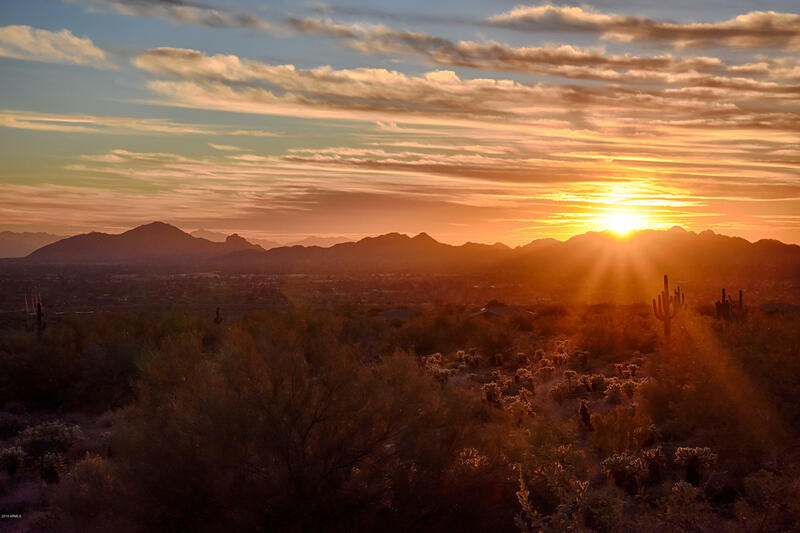 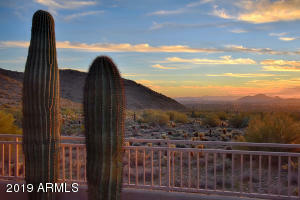 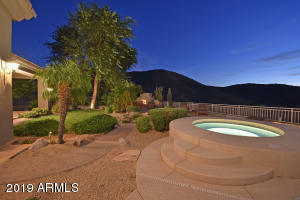 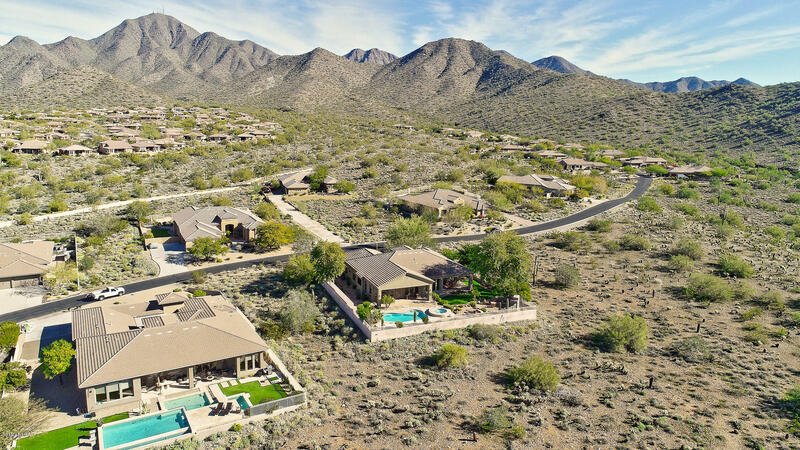 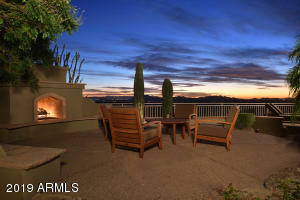 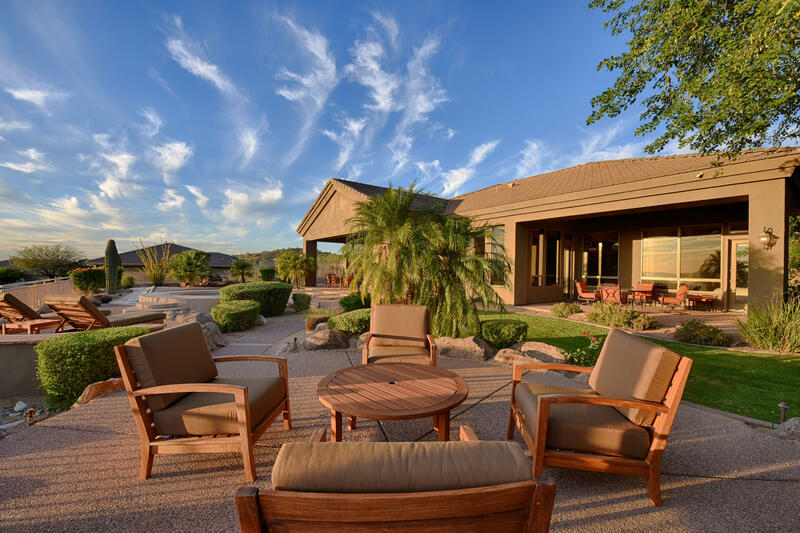 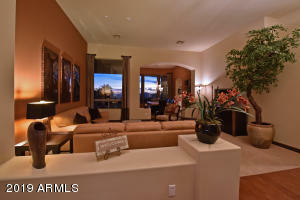 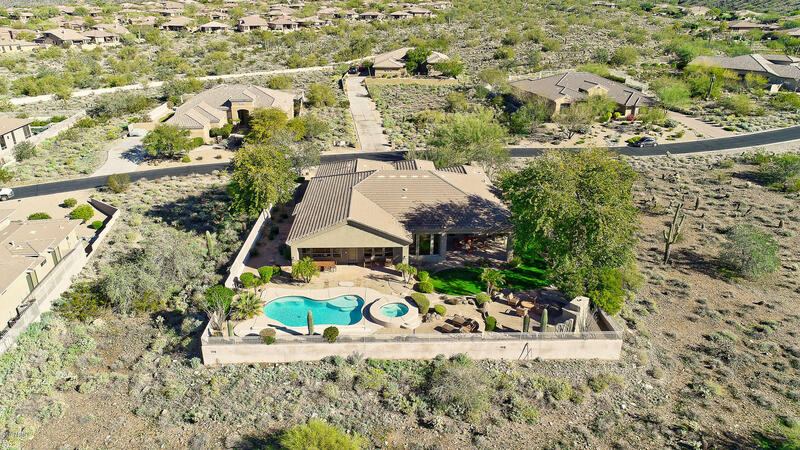 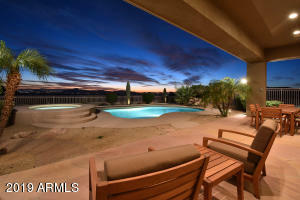 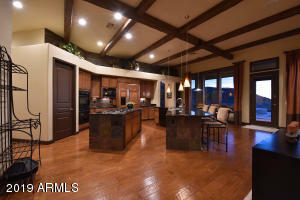 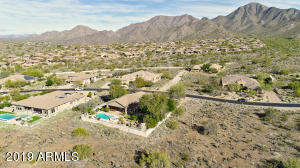 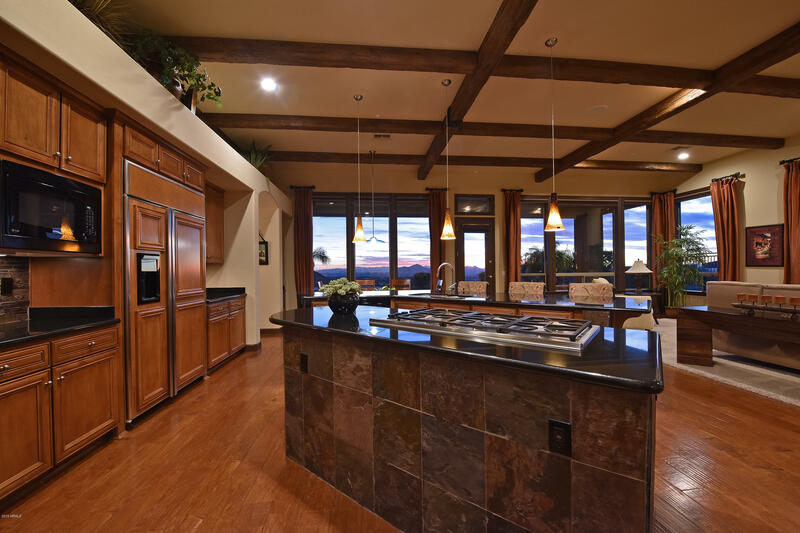 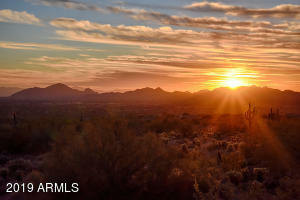 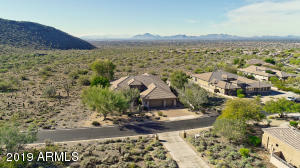 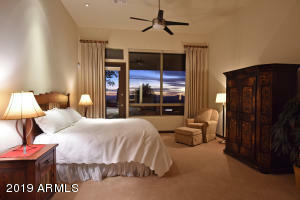 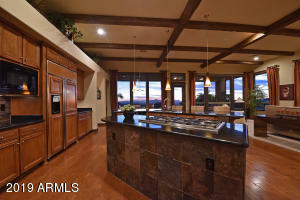 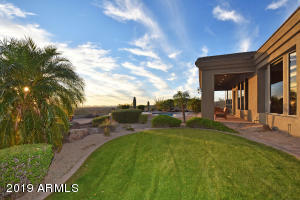 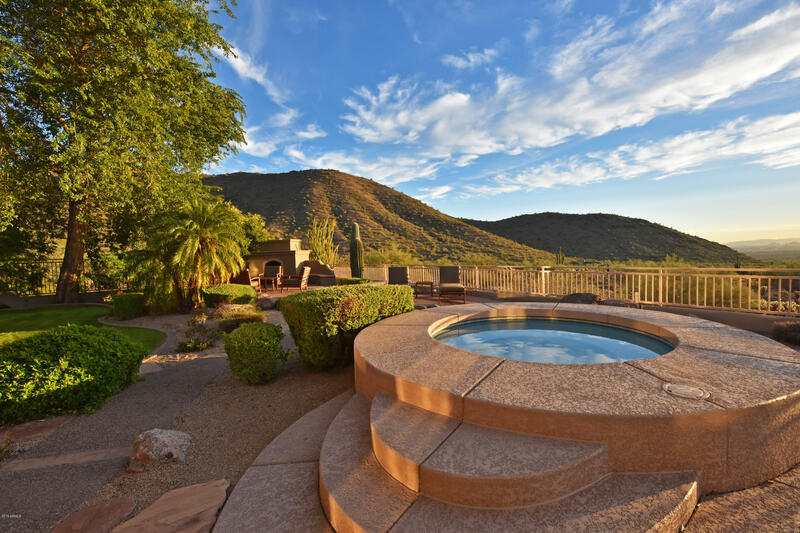 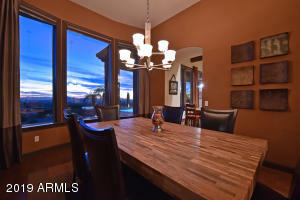 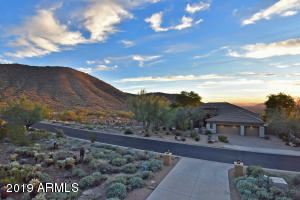 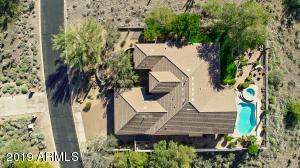 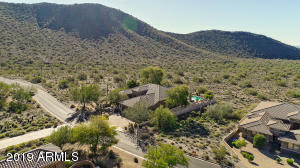 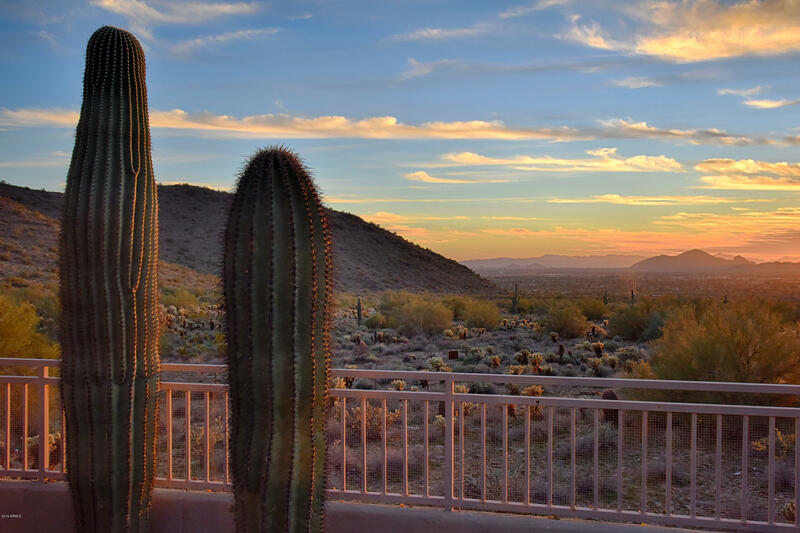 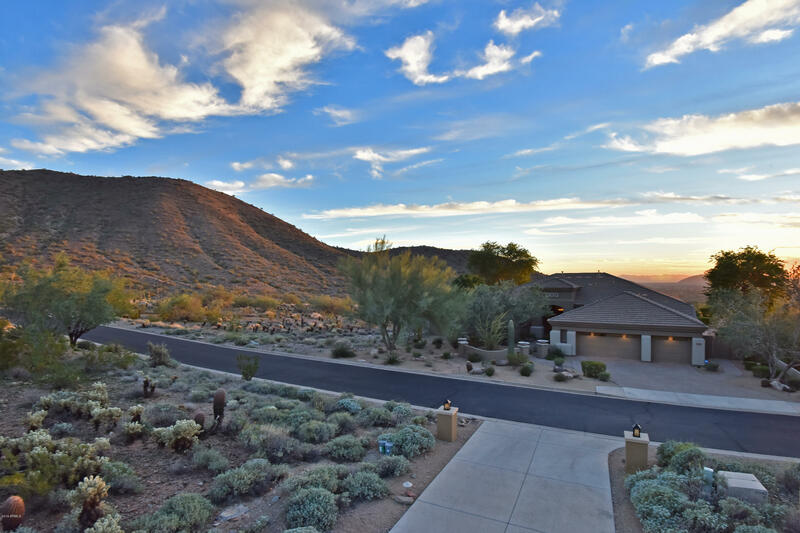 This 2-acre hillside retreat in gated Sonoran Estates II at McDowell Mt Ranch boasts unparalleled views. 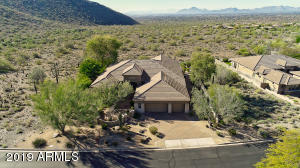 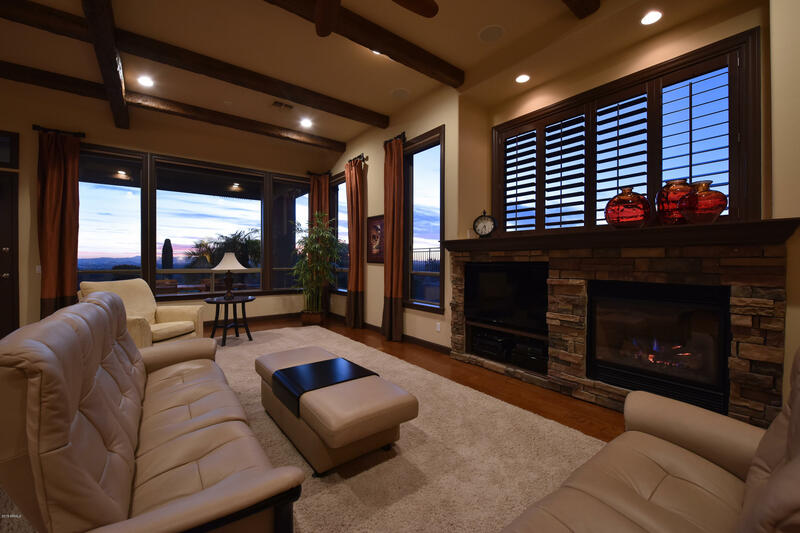 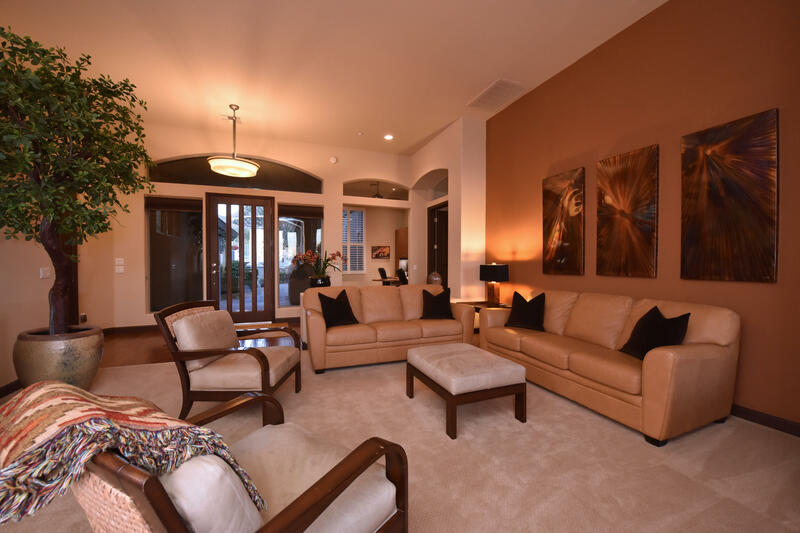 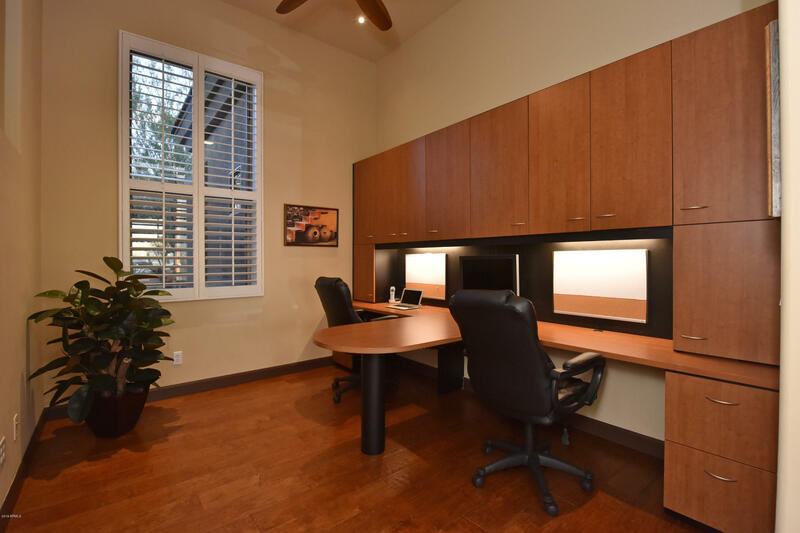 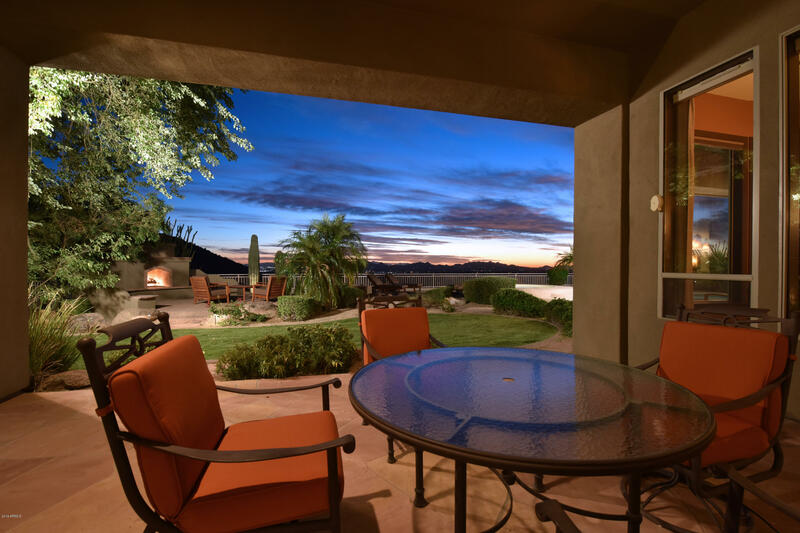 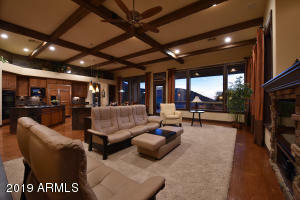 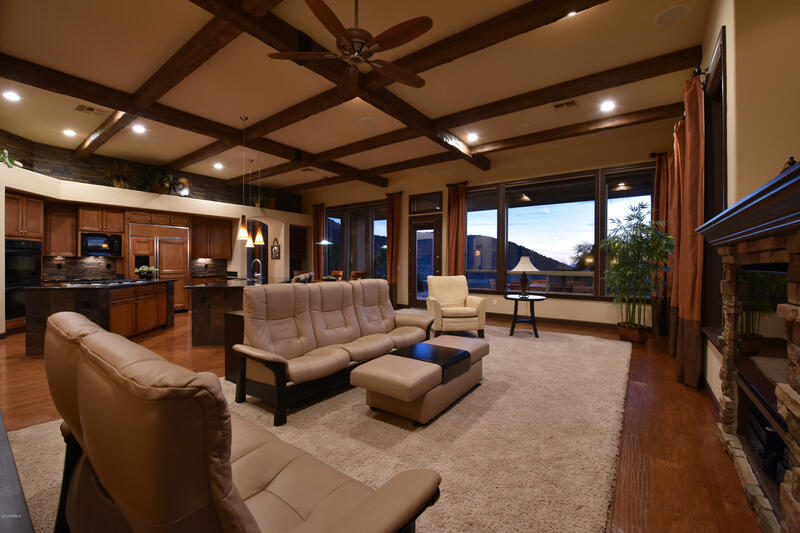 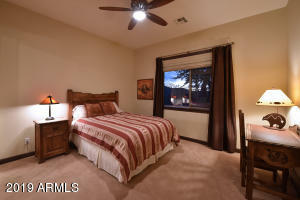 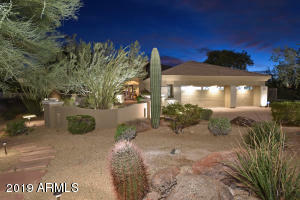 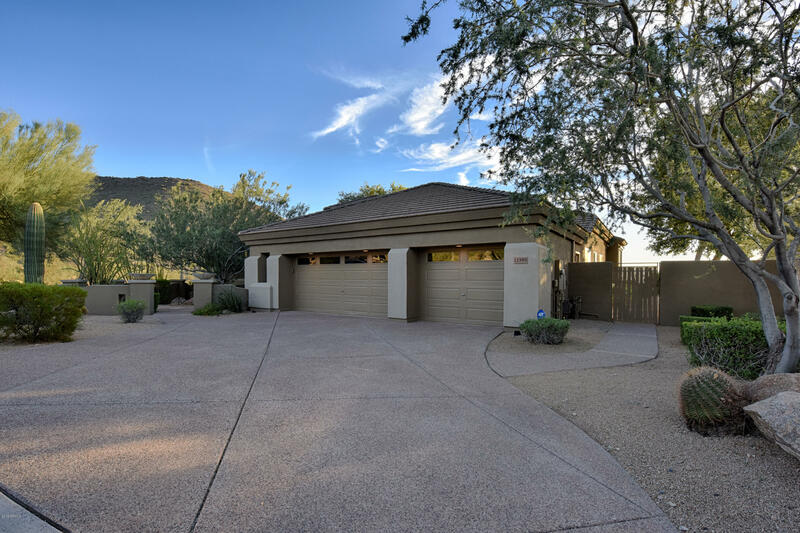 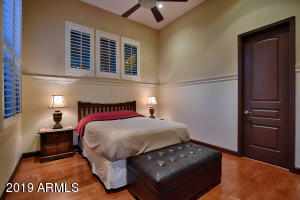 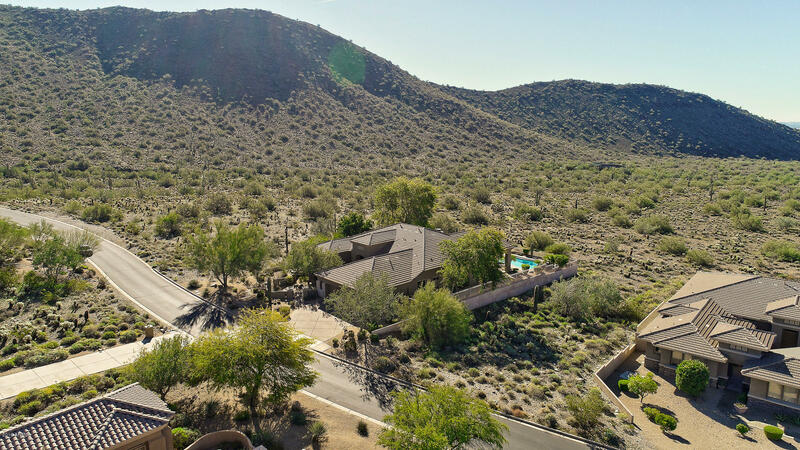 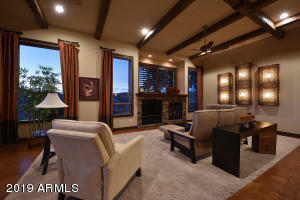 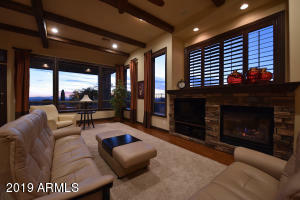 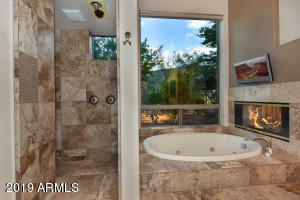 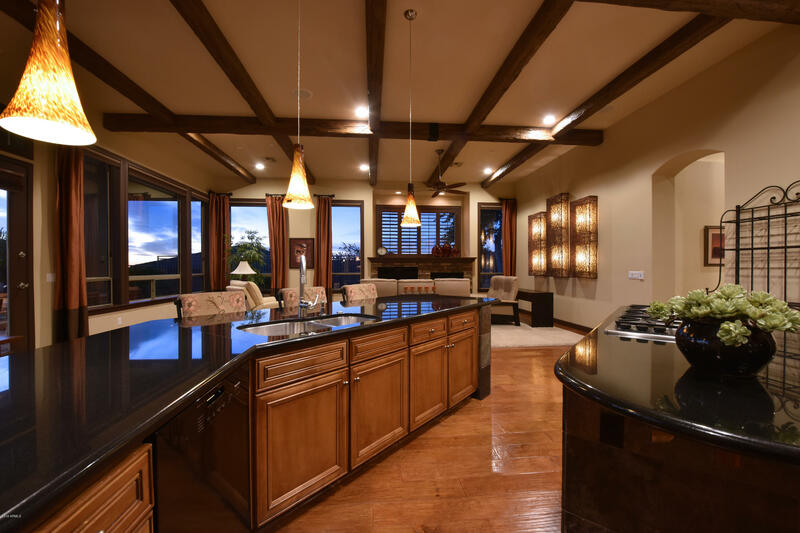 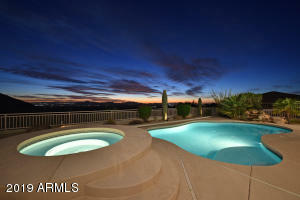 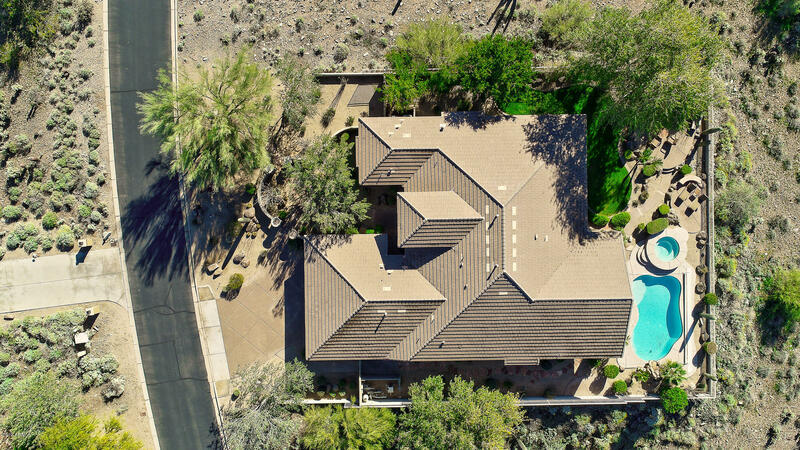 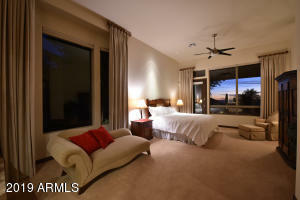 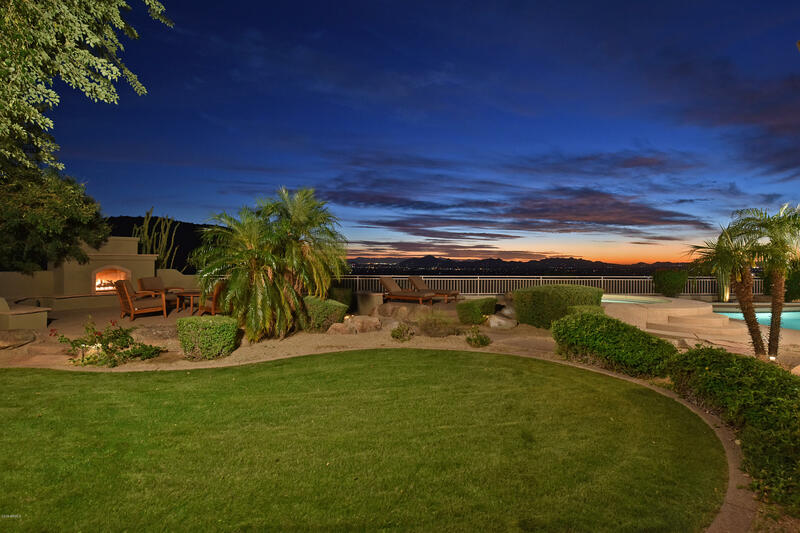 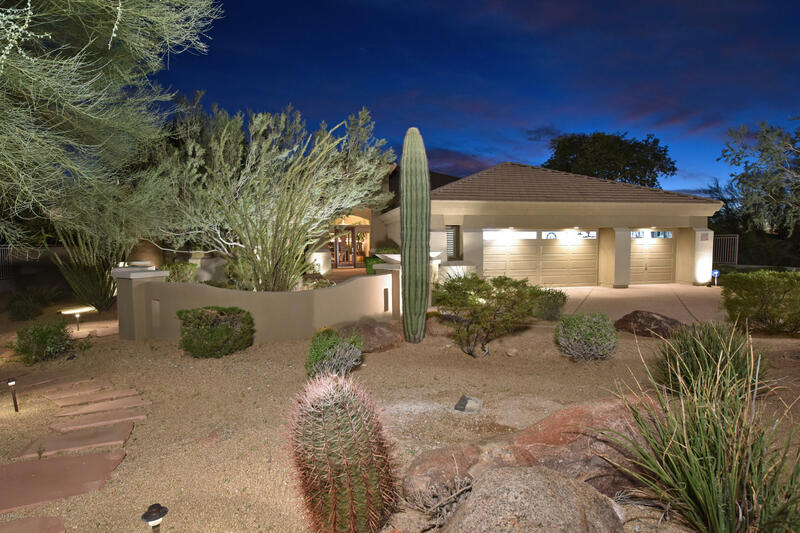 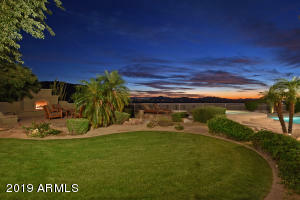 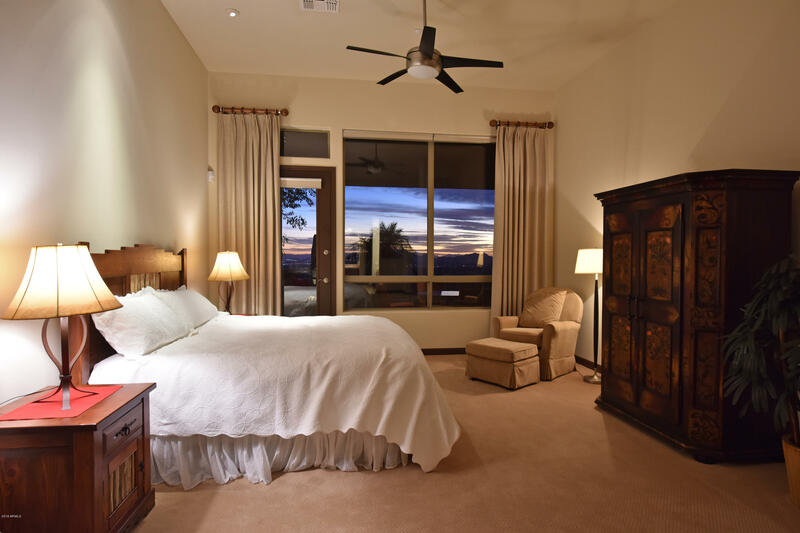 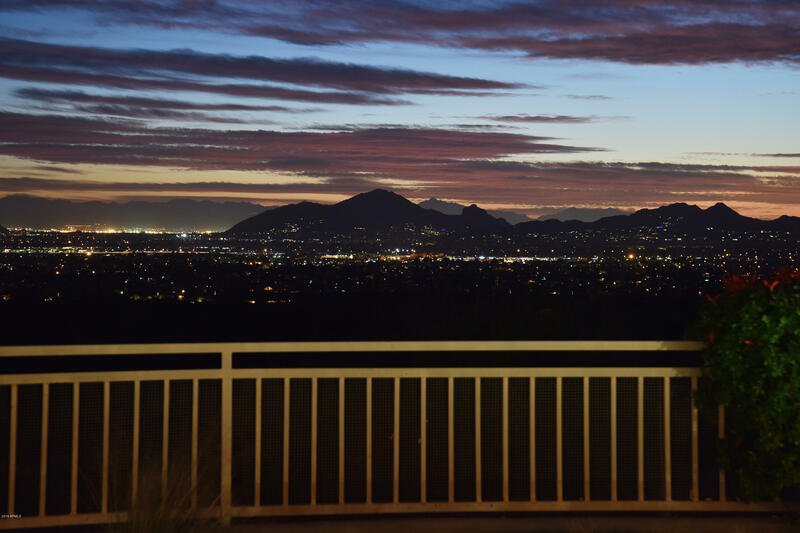 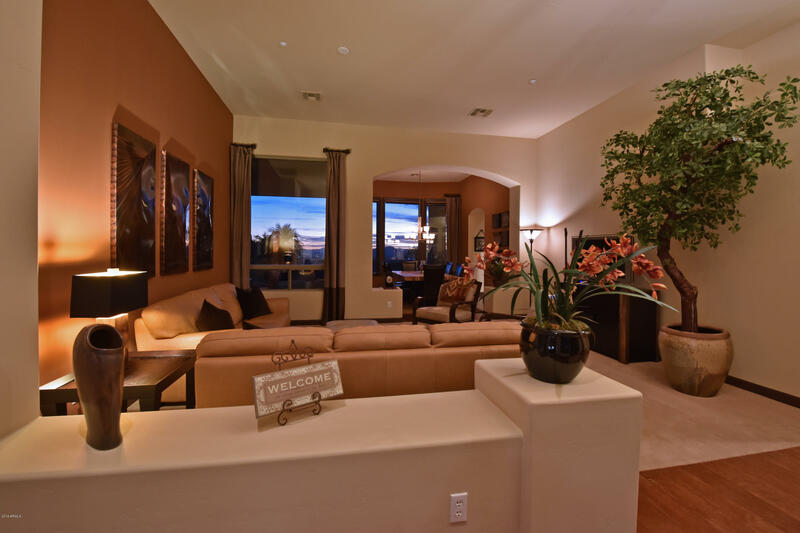 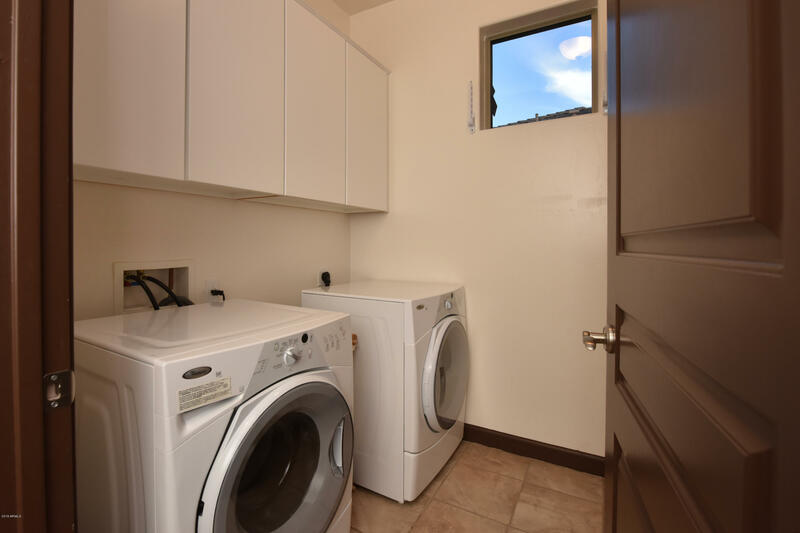 Bordering the McDowell Mt preserve, this 3,623 square foot home has spectacular views of Camelback, city lights, sunsets & panoramic mountain ranges in a peaceful setting. The backyard is perfect for entertaining w/a covered dining area, heated pool & elevated spa, private master patio, mature landscaping w/grassy area, & cozy fireplace to admire the dramatic views. 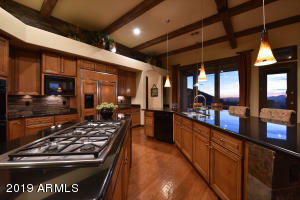 The great rm features a family rm w/fireplace, breakfast nook, & a chef inspired kitchen w/two islands, ample storage & prep space, gas cooktop, & a walk-in pantry. 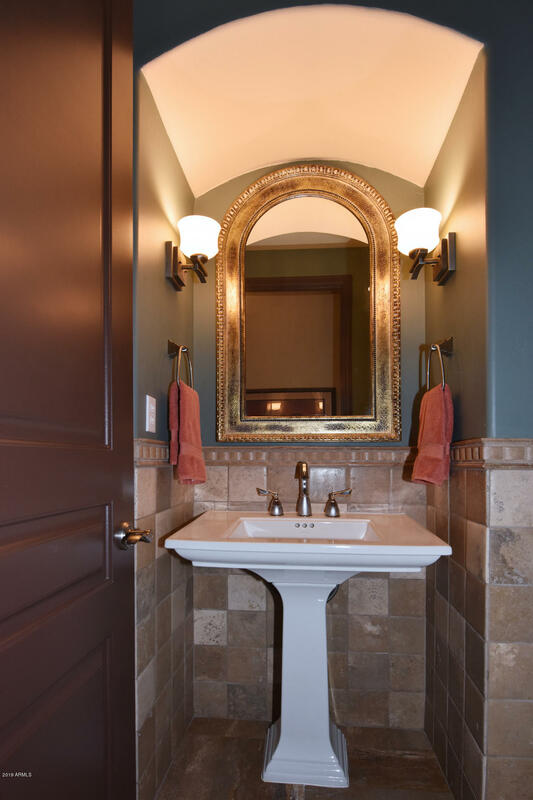 Transitional styling, high ceilings w/beamed accents, wood floors, & open concepts add to the ease of any buyers personalization.